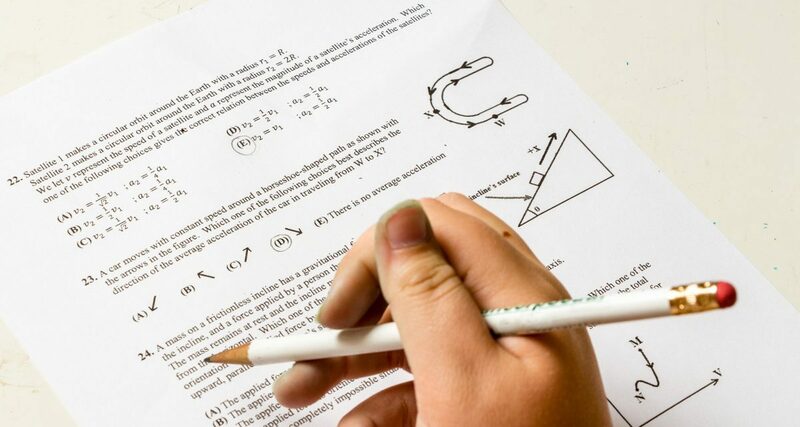 A Texas State Representative from Odessa has filed legislation to get rid of the STAAR test by eliminating the requirement to use public school assessment instruments as a criterion for grade promotion or graduation or to make certain accountability determinations. State Representative Brooks Landgraf announced the House Bill 736 on January 17, which not only seeks to eliminate the STAAR test but any current testing systems from being used as high-stakes, one-sized-fits-all substitutes for real accountability measures. “The state’s attempt to ensure academic readiness and hold school districts accountable for student achievement through standardized state-wide testing has failed,” said Landgraf. 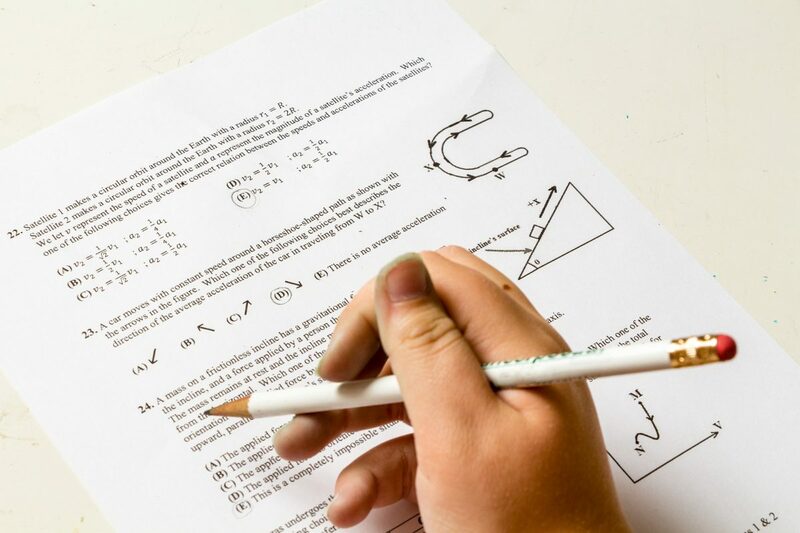 Landgraf believes these tests place too great of a burden on our students and teachers in the state of Texas and that teachers are forced to “teach the test” so that the largest number of students will get the desired scores and meet a minimum level of satisfaction. Landgraf added that this process destroys any opportunity for teachers to come up with creative ways for students to learn and limits the amount of time and attention teachers can pay to specific students. According to Landgraf, rather than looking at the work a student has done over a semester or school year, the test looks at one day. Rather than assessing the growth of students with special needs or the level of intelligence of the most gifted and talented students, the test is designed to assess the average student’s understanding of the basic curriculum.